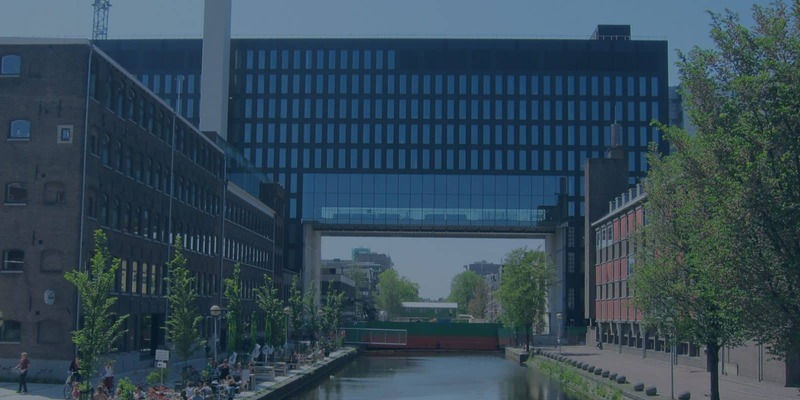 Savills Investment Management B.V. is looking for an analyst-level intern to support the Dutch real estate investment and asset management team based in Amsterdam, Sloterdijk. The candidate will support a variety of functions, including assistance in analysing and underwriting investment opportunities, preparation of investment proposals, reports, underwriting and supporting activities. 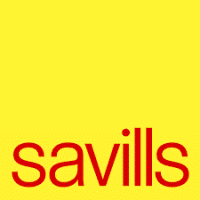 Savills Investment Management is an international real estate investment manager, which is owned by Savills plc, the global real estate services group. Circa -280 staff are employed in 14 offices across Europe and Asia. Gross assets under management are c. EUR -17 bn, predominantly in pooled funds and separate accounts. Savills IM is in a rapid growth phase expanding its global presence as well as expanding the products and services offered. An expanded product range investing in a larger number of countries and property types, a greater number of investment professionals, and a desire to continue developing innovative products means that there should be suitable focus on investment process and performance. Supporting underwriting and due diligence for specific real estate acquisitions and sales. Assistance in building, operating, maintaining and reviewing a wide variety of financial models, primarily in Excel. Support in preparing investment presentations, memos, reports and other materials for internal and external communication. General support of senior team members in decision-making and execution of various investment and asset management strategies. Supporting observance of day-to-day market trends and developments in the Netherlands. An university degree + HBO Bachelor/Master, preferably in a subject area demanding high analytical aptitude. Undergraduate or subsequent study emphasis on real estate/private equity/investment and/or finance/economics is not required, but would be beneficial. Experience in real estate investment/real estate finance/private equity will be beneficial and taken into consideration. Highly numerate with a strong skillset in representing the concepts of real estate investment accurately and efficiently in Excel form. Good understanding of the conceptual framework of real estate investment and development more broadly. Sophisticated understanding of the MS Office suite, most particularly Excel, but also PowerPoint and Word. Excellent communication skills with confident fluency in written and spoken Dutch and English. Other European languages are not required, but would be beneficial. Pro-active, self-motivated and adept at using own initiative to be most effective. Strong confidence, independence and interest in working in a non-hierarchical and entrepreneurial environment. Attention to and care for detail in all work. Ability to multi-task, prioritize and work quickly to a high standard under pressure. Positive energy and contribution to team spirit. Ambition and desire to build personal skill-set and value in the role. Would you like to be part of a growing investment and development real estate team in Amsterdam, please send your cover letter and CV via the form below. Applicants will be reviewed on an ongoing basis.